Bring your own sewing, knitting or craft project! Bring your own projects and equipment. We will provide the table space and have available for sharing: 2 large cutting mats, rulers and rotary cutters for fabric and 2 irons and ironing boards. ​We meet once a month - join us! 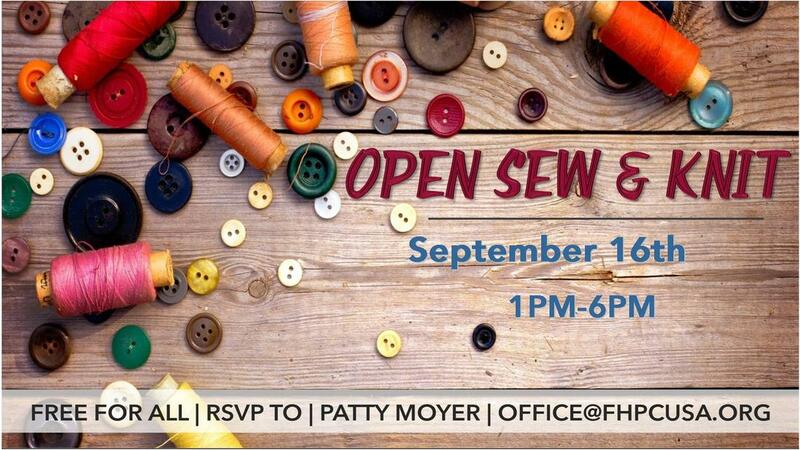 I would like to attend the open sew. Please reserve a table|spot for me.